Can counseling help when it comes to managing chronic pain? 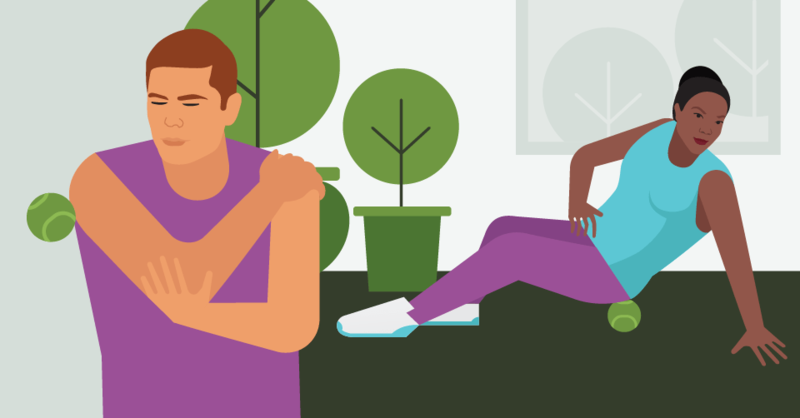 It might seem strange at first, but as you begin to learn more about how physical pain shows up in the body, you realize that feelings and emotions can play a big role. Oftentimes, those with chronic pain have more than one physical ailment. They may have an autoimmune condition, or another medical diagnosis that adds to the physical discomfort they are experiencing. When the pain gets too intense, it can be hard for them to distinguish what is causing pain in their body. As a result, this can be mentally and physically draining, leaving them feeling more stressed and in pain. Chronic pain patients may want to talk about what they are experiencing. However, when they do this, they might feel that others do not understand what they are going through. Not feeling understood by those closest to them can be isolating. Patients will keep their feelings to themselves, thus exacerbating their feelings of isolation and sadness. They start to believe that they are alone in this struggle. When chronic pain patients keep their feelings to themselves, this typically intensifies pain symptoms. This is because thoughts and feelings influence a patient’s perception of pain. Patients who are emotionally upset will more likely self-rate their pain as being more intense than if they were in an emotionally neutral state. Working with a counselor who specializes in chronic pain gives patients the opportunity to talk about how they are feeling in a compassionate and supportive environment. This is an important first step in releasing and addressing the emotional pain that exists. Specifically, emotional pain can reside in the body and contribute to chronic pain intensity. Also, when a patient talks about their physical pain-related worries with a counselor, this helps in calming their nervous system and enhancing body relaxation. This is essential in giving the body the opportunity to access its natural healing abilities to promote restoration. When the body is able to make repairs to damaged tissues and cells, for instance, then there is a higher likelihood that pain symptoms can be addressed. In reality, patients may be faced with persistent pain depending on their specific health conditions. They may not have an opportunity to experience complete remission, but they can make changes to improve their lives. Giving patients the opportunity to feel empowered and informed about their circumstances is the goal of any chronic pain therapist. Additionally, teaching patients new ways of responding to their pain helps lead the way to continued progress in health and healing. Daniela Paolone is a Licensed Marriage and Family Therapist who offers support to those impacted by chronic pain, chronic illness, anxiety, and medical trauma both in her office and online through secure video counseling. As a therapist with chronic health conditions, she combines her personal experiences and professional training into her work with clients. Her integrative approach, which includes mindfulness, health psychology, education, cognitive behavioral therapy and trauma work, gives clients the opportunity to make meaningful changes so that they can live more fulfilling lives with greater ease and comfort. Learn more about Daniela Paolone and Westlake Village Counseling here.